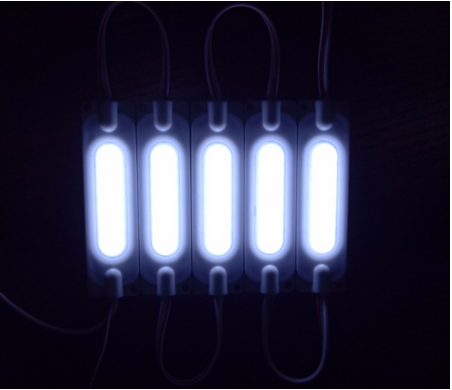 100% of the lamps will be tested and keep lighting for 12 hours to test its quality reliability, Then after it is cool we again test 100% of the lamps to see if it still work well. 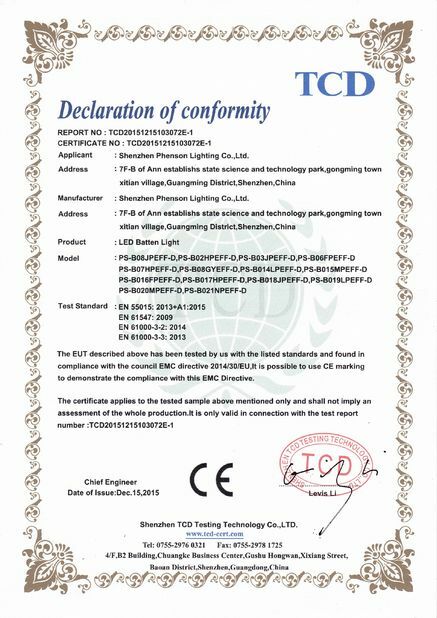 Each lamp should pass all these QC procedures before shipping to customer. 3. 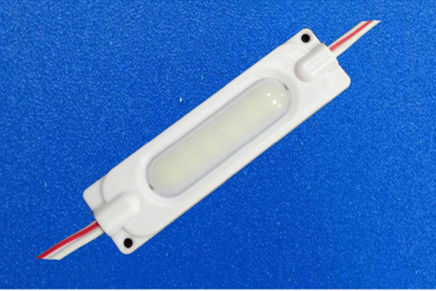 Light up colorful home life, DIY household lights for hallways, stairs, trails ,windows. 5. 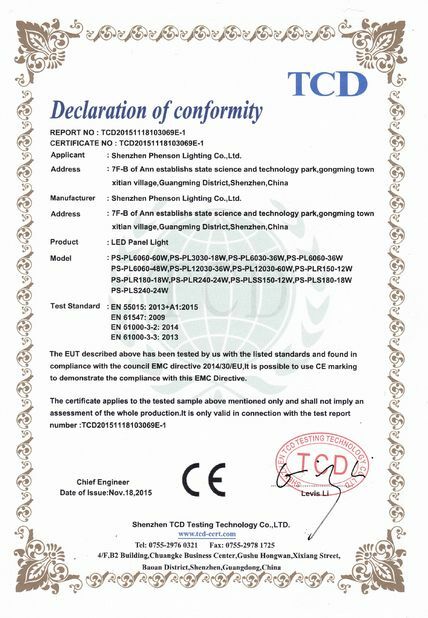 Architectural decorative lighting, Archway, canopy and bridge edge lighting, Security lighting and Emergency.